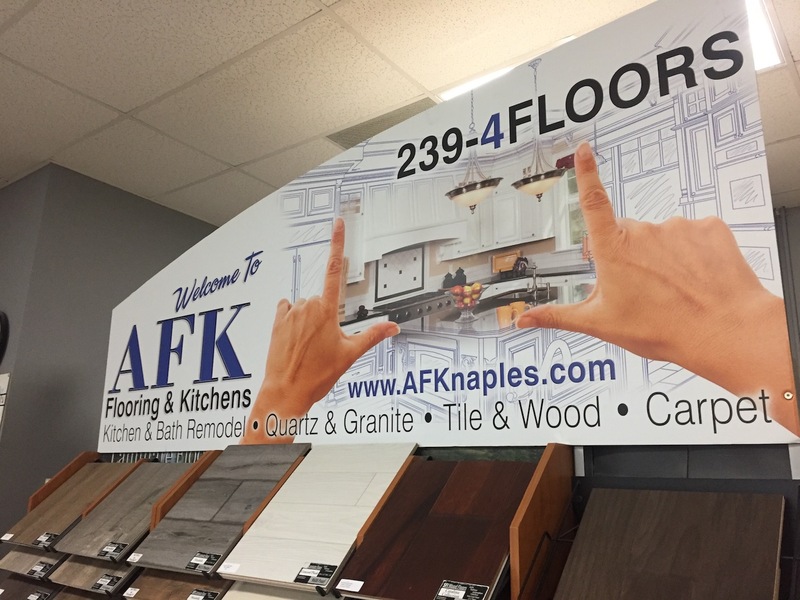 Naples, FL is where AFK Flooring & Kitchen’s main office is located. We have been servicing this area for over 20 years now. We are very familiar with the Naples area and all the rules and regulations that are within this area. 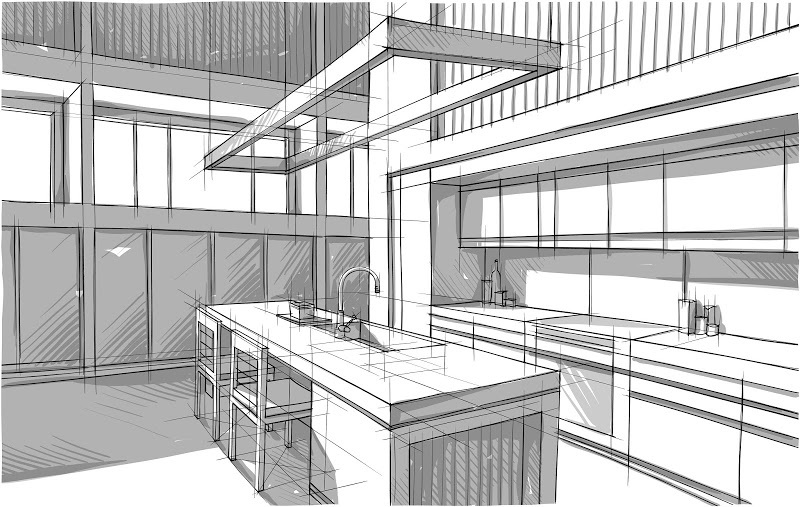 It is essential to know the area that you are working in, that’s why you can trust AFK with your Naples remodeling job. Naples is home to some of the finest homes in America, so we want your home to fit in that category as well. 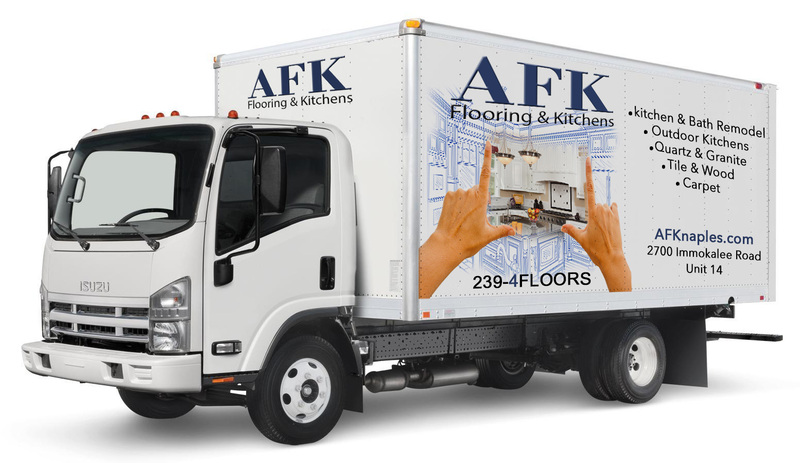 At AFK Flooring & Kitchens we strive to deliver the best work possible. 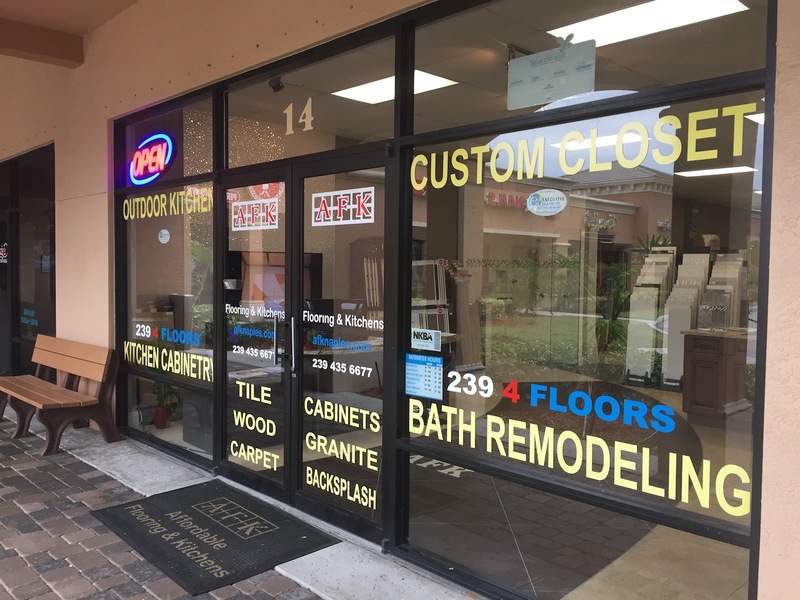 Our company is known in Collier County for its exceptional craftsmanship we provide Naples clients in flooring, cabinets, outdoor kitchens, countertops and custom closets. We offer many different services, all for the purpose of making your Naples home look its very best. Whether you are looking to remodel your kitchen or get new floors, we are the company you should go to. With over 20 years of experience, we have seen it all and are more than capable of dealing with any projects you have for us.